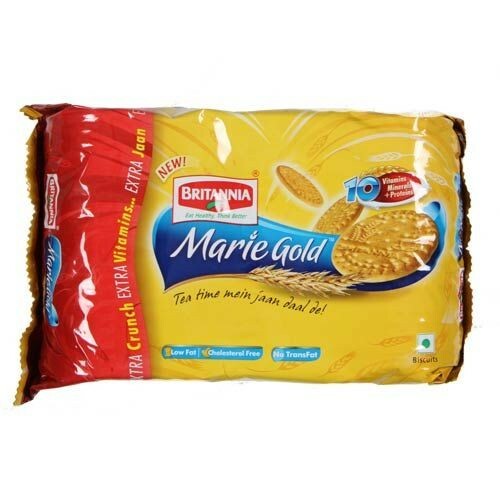 Britannia Marie Gold Biscuits are the best choice. These are crispy and light in weight by which they provide activeness to the body while working. Owing to low calories, these biscuits are a perfect combination with tea.